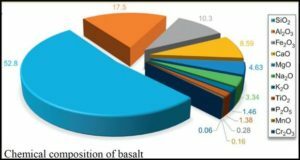 A hard, dense, inert rock found worldwide, basalt is an igneous rock, which is solidified volcanic lava. Cast basalt liners for steel tubing shows very high abrasion resistance in various industrial applications. 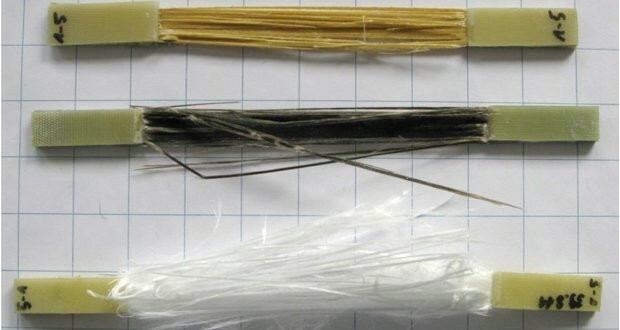 In recent years, continuous basalt fibers extruded from naturally fire-resistant basalt are attracted attention as a replacement for asbestos fibers. 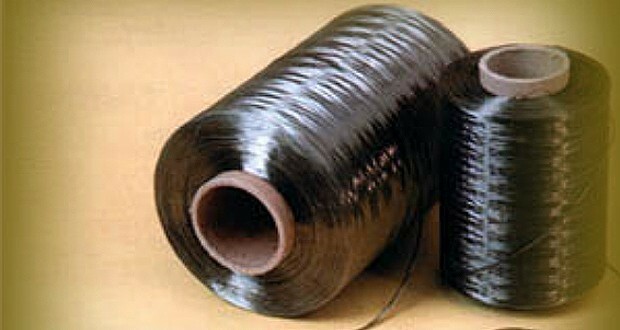 In the last decade, basalt has emerged as a contender in the fiber reinforcement of composites. 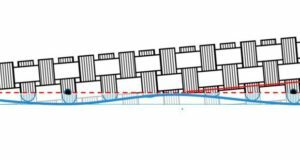 Some manufacturer of basalts claims it offers performance similar to S-2 glass fibers at a price point between S-2 glass and E-glass, and may offer manufacturers a less-expensive alternative to carbon fiber. Basalt fibre (BF) is capable to withstand very high temperature and can act as fire blocking element. Department of Textile Engineering, Panipat Institute of Engineering & Technology, Haryana, India. 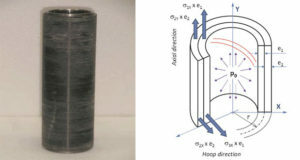 So many researchers focus on new materials for filament winding of pressure vessels in order to lower manufacturing costs. During the last years basalt fibers came into focus of researchers and composite manufacturers as a cost competitive reinforcement material.